Welcome to Boothill Inn & Suites! 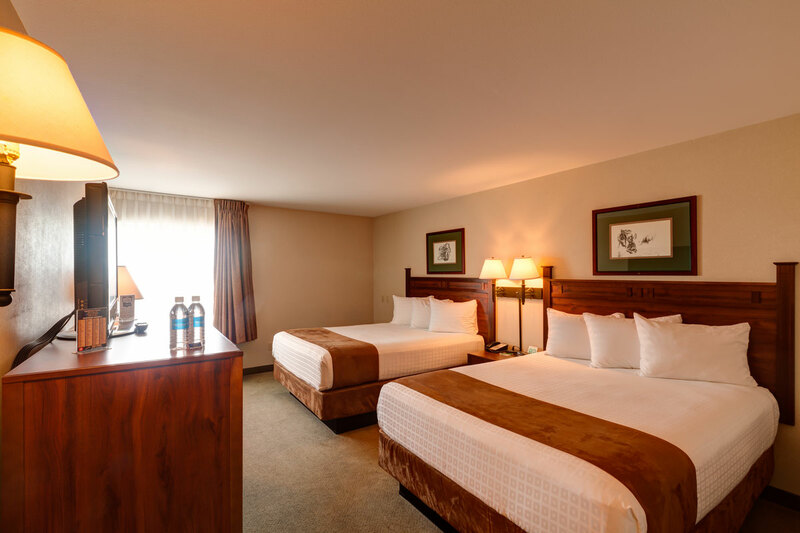 We love our hotel nestled under the famous Billings rimrocks, and just minutes from the Billings airport and MetraPark, the largest event center of its kind within a 5-state region. We are just steps away from the historic Boothill Cemetery and the Black Otter Trail that winds through the rimrocks and overlooks the entire city of Billings with views that include 3 mountain ranges and Sacrifice Cliffs. 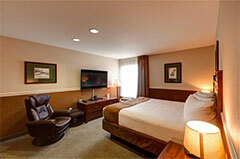 Our fully appointed rooms are immaculate and cozy-comfy. We have a free hot breakfast every morning and fresh cookies every evening. 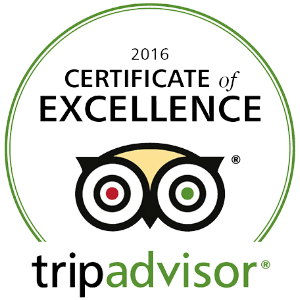 We are especially proud of the numerous comments on Trip Advisor that confirms, our hospitality staff is the best! We look forward to welcoming you to the Boothill. Created with the family in mind. Two rooms with a king size bed in one room and a queen size bed with a set of bunk beds in the second room. There is even an X-Box game player with family friendly games in the second room! 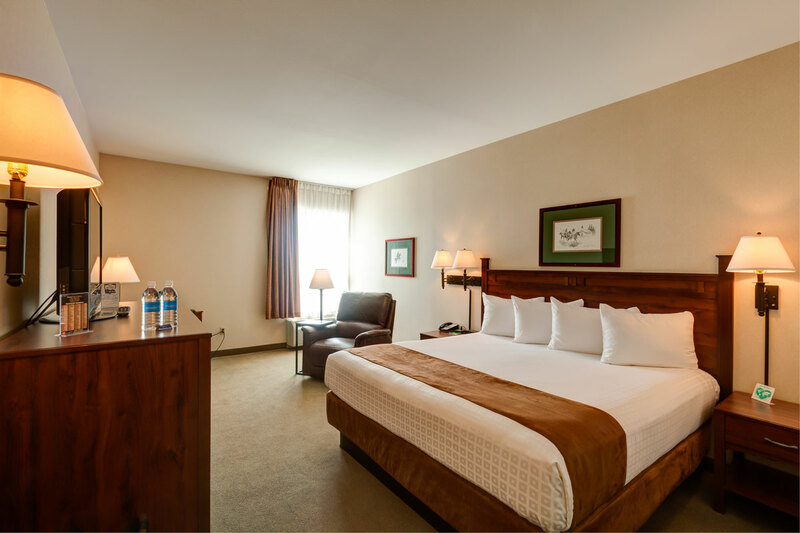 A spacious room with two queen size beds, featuring Simmons Westbury Plush mattresses. 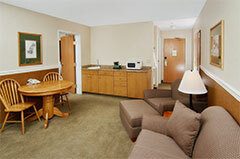 A Keurig coffee maker, small fridge and a microwave is included in the room for your convenience. This room features either a queen size sleeper sofa or a recliner chair, along with a King Size bed, featuring the Simmons Westbury Plush Mattress. A Keurig coffee maker, small fridge and microwave is also included in the room. This two room suite features a king size bed in the sleeping room and a queen size sleeper sofa, lounge chair and oversized desk in the sitting room.